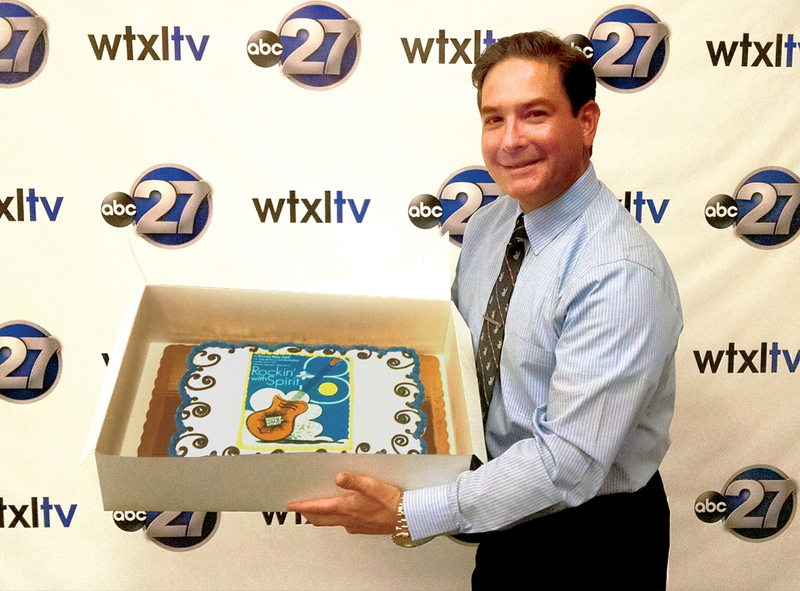 Saturday, June 27, 2015: Join ABC-27 WTXL at Rockin’ With Spirit! Tickets On Sale Now.. This entry was posted on June 10, 2015 by sharonwynn, in Uncategorized. Bookmark the permalink. 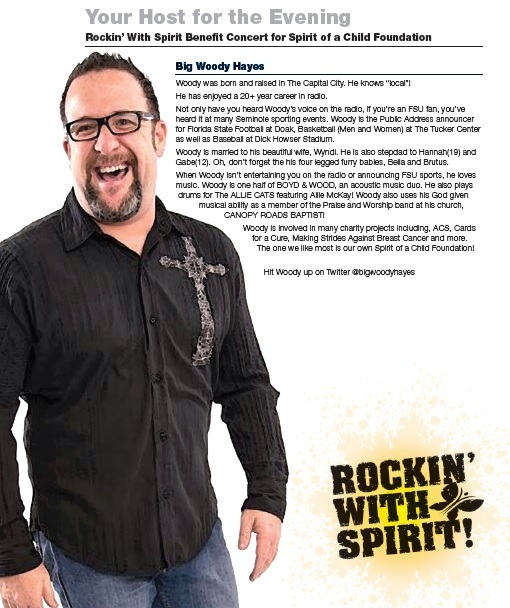 Come Join ABC- 27 WTXL, anchor, Paulo Salazar on Saturday, June 27, 2015 at Spirit of a Child Foundation’s 3rd Annual “Rockin’ With Spirit” Benefit Concert! 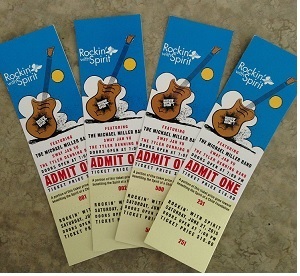 Rockin’ With Spirit is Spirit of a Child Foundation’s main fund-raising event each year. It gives us the opportunity to raise important funds while showcasing nationally known and local musicians and performers to the community for an evening of great entertainment and fun. With past performances from the Marshall Tucker Band, Donovan Chapman, Chris Collins,Jeff Shields, The Nick Clemons Band, Boyd and Wood to television personalities such as Tia Torres from Animal Planet’s “Pit Bulls and Parolees,” the concert is the focal point for our continuing efforts to make a strong impact on the lives of families. 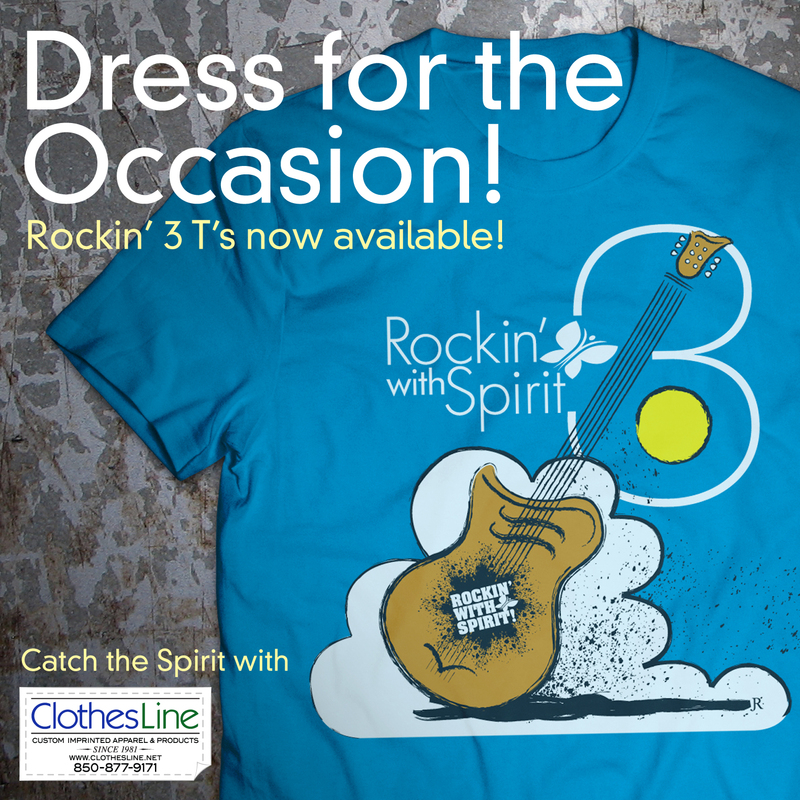 Authentic Rockin’ 3 T’s Now Available!! Place your order today with Rob at the Clothesline, 850-877-9171. We’ll be Rockin’ with Spirit on June 27th!! 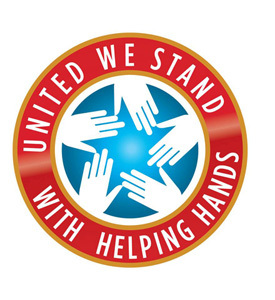 « This Is What We’re all About–Helping Families Grow Stronger.